Funeral services for Della “Ma” Wheat Loane, age 92, of Sulphur Springs will be conducted at 11:00 a.m., Tuesday, November 20, 2018 at West Oaks Funeral Home with Rev. Henry Suche and Rev. Steve Cook officiating. Interment will follow at Miller Grove Cemetery with Chris McGlamery, Chad Swatsell, Garrett Swatsell, Jakeb Hurley, Kaleb Hurley and Parker McGlamery serving as pallbearers. Visitation will be held at 10:00 a.m., prior to service time at West Oaks Funeral Home. 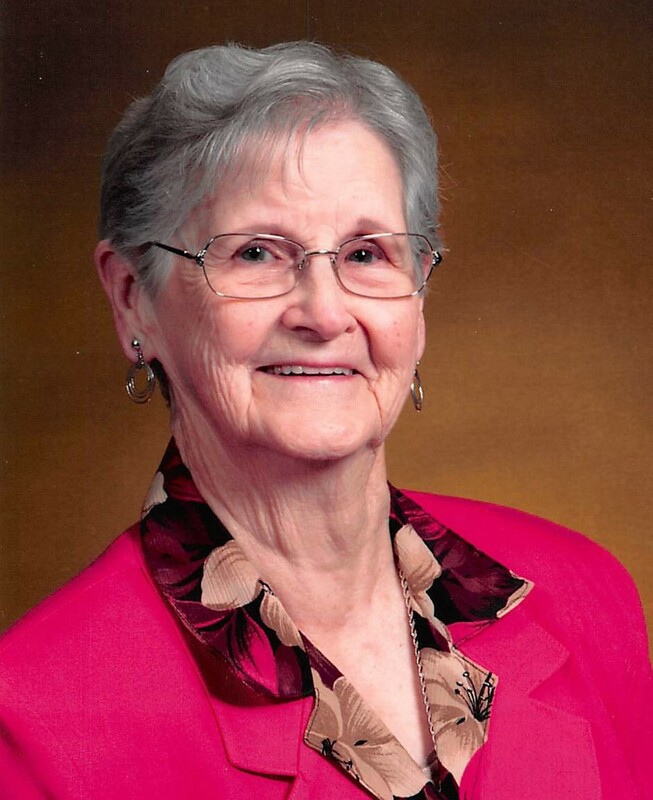 Della passed away on Friday, November 16, 2018 at Sulphur Springs Health and Rehab. Della was born on March 7, 1926 in Cumby, TX, the daughter of Valentine Wheat and Minnie S. Tabor Wheat. She married Richard B. Loane on April 2, 1944. They were married for 49 years. Della was a homemaker. She was preceded in death by her husband, son Richard David Loane, grandson Kenny Joe Loane, and 5 brothers and 4 sisters. Ma will be missed dearly by her two daughters, Bonnie McGlamery Moore and Velma Loane Swatsell. Her 5 grandchildren, Tammy McGlamery Wallis, Sherri Loane Collard, Karmon Swatsell Blassingame and husband Shonn, Chris MGlamery and wife Leslie and Chad Swatsell, 13 great-grandchildren and 3 great-great grandchildren; as well as many nieces and nephews. Sharing her love for God was one of her greatest joys. She was a member of the Wesley United Methodist Church. Memorials may be made to Wesley United Methodist Church, 614 Texas Street, Sulphur Springs, TX 75482. Arrangements are under the direction of West Oaks Funeral Home.